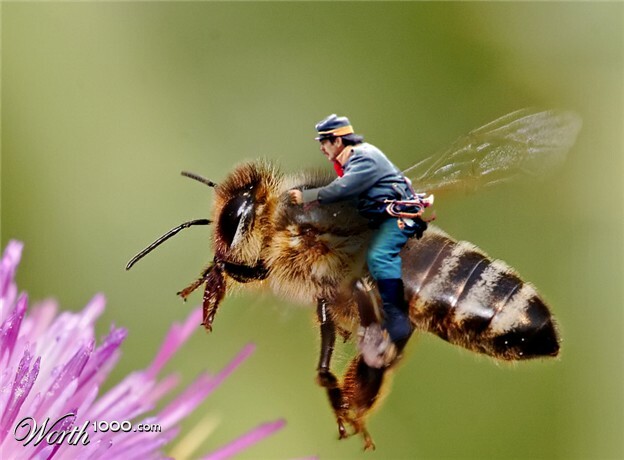 Well photoshop skills, you HAVE come in handy. I ate a bunch of things today and worked them off, so I’m still netting 1500 calories or so. I’m still trying to wrap my head around all of the things that I’m going to have to get done over the next few weeks to get ready to take over all of the estimating for the fambiz (If you missed it yesterday, that’s what I’m calling the family business from now on. Don’t worry, you like it). Week 2 of the leg workout BLOWS. I feel like it’s double what week one was. It’s not. I checked. It just feels like it. I’m tired. I might start posting *gasp* every other night, instead of nightly. It would probably save me some time at night that I could use for sleeping. Short post tonight, I know. I’m sorry. hahaha! 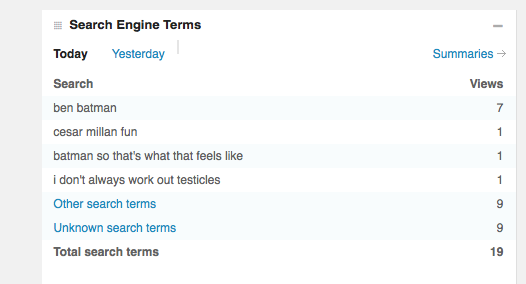 Those search terms are hilar!